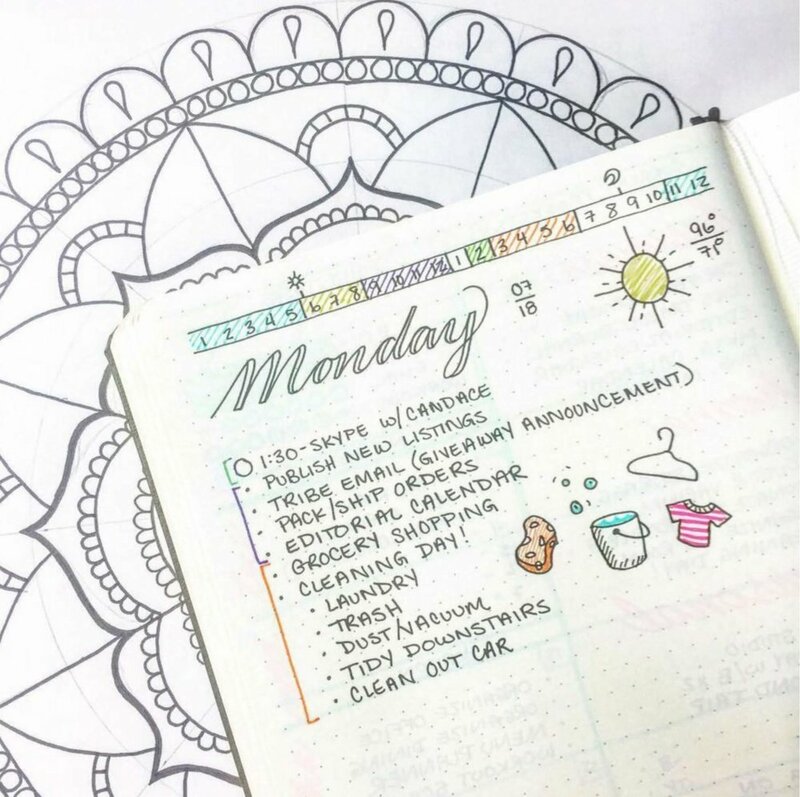 Prepare for a productive and meaning-filled 2019 by starting a bullet journal! Learn how to adapt the broad framework of this revolutionary productivity system to your personal goals and work style. practical tips and insights into how to use this "mindfulness practice disguised as a productivity system"
Participants will be able to "test drive" some of Kendra's favorite pens during the workshop.